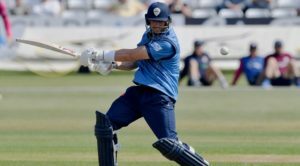 Kirby will work with Head of Cricket David Houghton and Head of Development Mal Loye across all levels of cricket at Derbyshire, including the development pathway. 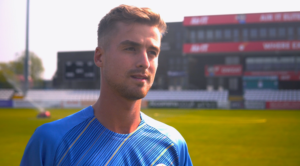 The former Yorkshire, Gloucestershire and Somerset paceman made 167 first-class appearances during his playing career, taking 572 wickets at an average of 28.74. 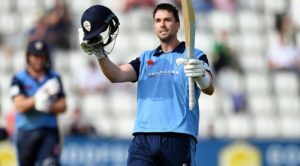 In total, he featured in 348 matches, claiming 18 five-wicket hauls and best figures of 8-80. 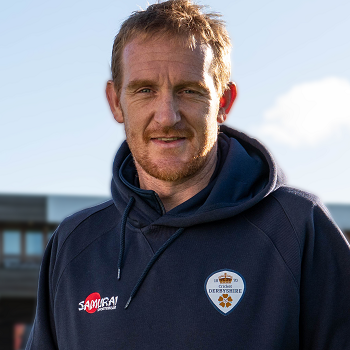 Following his retirement from the game, Kirby was appointed MCC Head Coach in 2016 and was responsible for overseeing all aspects of their coaching structures, including the MCC Young Cricketers, the MCC Academy based at Lord’s and community coaching programmes.